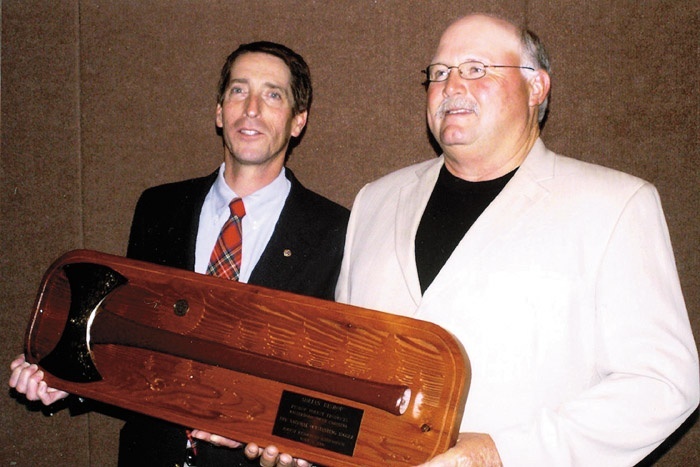 Timber Harvesting’s July/August issue spotlights southern CTL, as commitments from Plum Creek Timber Co., along with various benefits inherent to the system, have drawn several companies into the cut-to-length fold in southeastern Arkansas. Also featured are Mich.’s Rothig Forest Products, which is adjusting to the changing market, and the Canadian dynamo Michel Dubois and crew, who perform legendary feats. The issue highlights profiles of contestants for the Prentice Grand National and PLC’s live Oregon show, which is set for September. The ALC Eagle section discusses issues and opportunities from coast to coast. 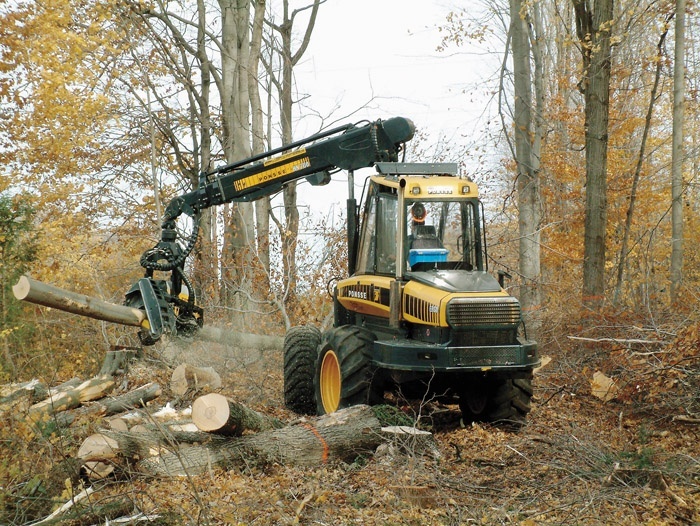 In the space of about 30 days last summer, wood suppliers in Lower Michigan got news that two of their pulpwood markets were closing—Sappi Fine Papers in Muskegon and Menasha Corp. in Otsego. 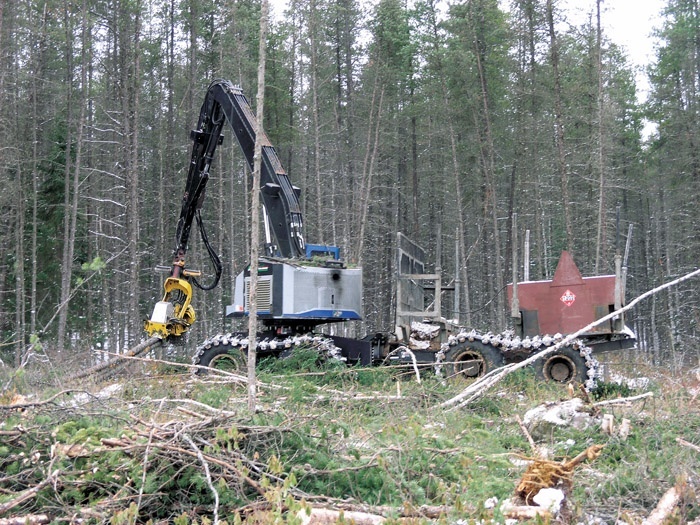 They reach mythical proportion in some regions of Canada, these tales of northern Quebec loggers who cut, delimb and process over 150 trees an hour with a single-grip harvester. 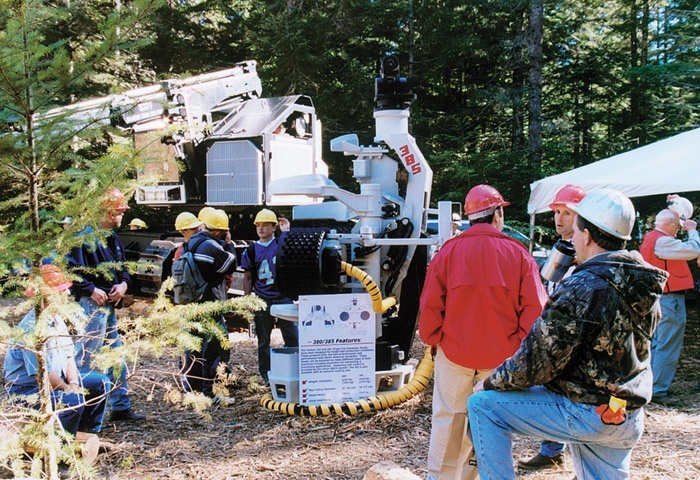 Technology’s footprint will be evident as never before at the Pacific Logging Congress’ In-The-Wood Show September 20-23. The twice a decade event will take place on Longview Fibre’s Nahalem Tree Farm near Clatskanie, Ore.
A few years ago, we’d heard a presentation at the Associated Oregon Loggers Annual Meeting dealing with research into biofuels being conducted by the University of Washington. 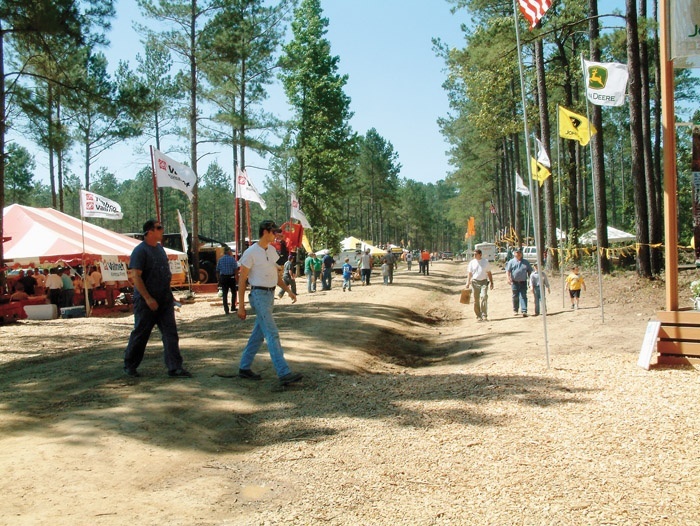 Four spring forestry equipment shows staged from Texas to Vermont drew thousands of exhibitors and forest industry participants. 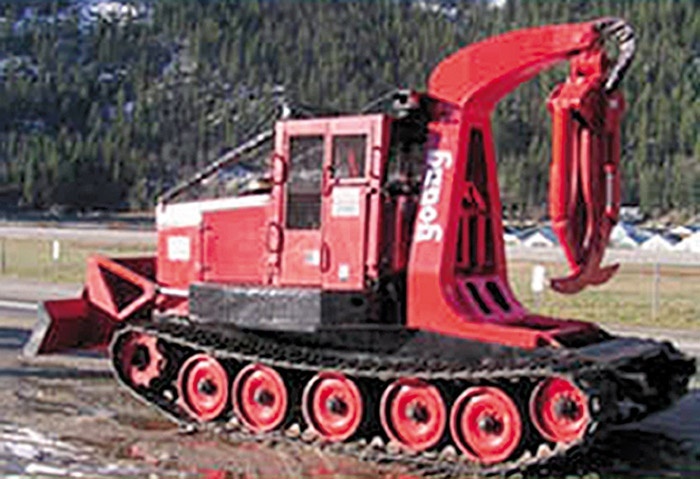 Total estimated value of machines and supplies easily topped $80 million. 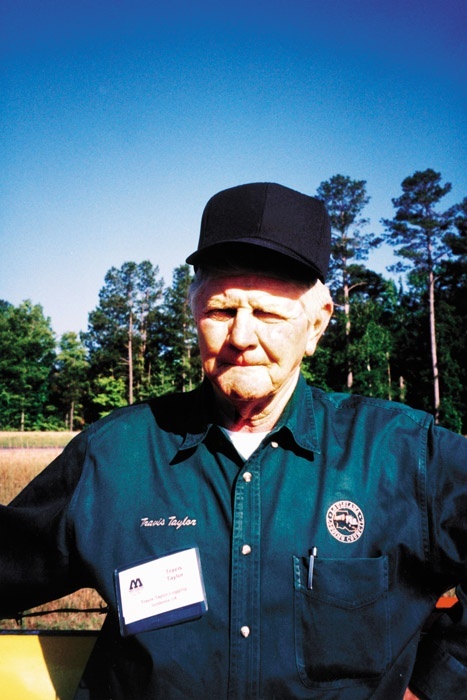 In this issue, David Abbott reports on several loggers in southeastern Arkansas who have started up or relocated cut-to-length (CTL) systems at the tugging of Plum Creek Timber Co. (PC). Tidewater Equipment Co. on June 12 opened its first logging equipment store west of the Mississippi River when it erected its trademark blue sign at Warren and Glenwood, Ark. in facilities formerly occupied by Wilson Equipment Co. Tidewater represents Tigercat, Franklin, CSI and CTR, is a Cummins engine dealer, and also carries Pitts and Bit John trailers. 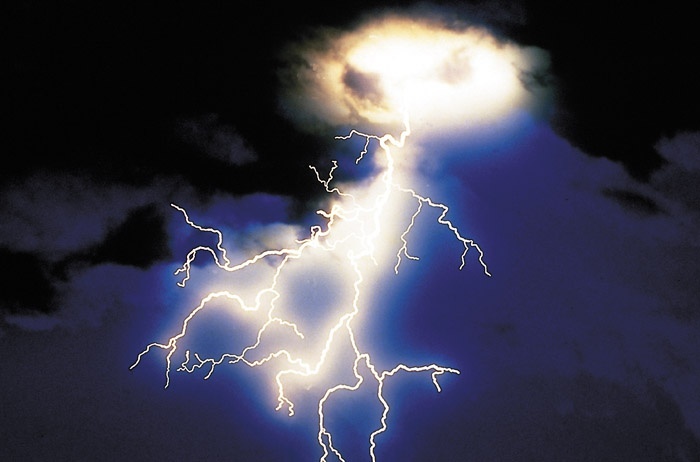 Electricity is a triple threat to loggers. It can blast from the sky, it hangs overhead on wires, and increasingly it is being buried in the ground alongside roadways. The three primary design characteristics of KMC’s high-speed steel track (HSST) skidder models are balanced weight distribution, torsion bar suspension and live steel track. This concept provides good ground contact and tractability, low ground pressure, minimal soil disturbance and a smooth ride over rough ground. Goodbye To Southwestern Mountain Forests?